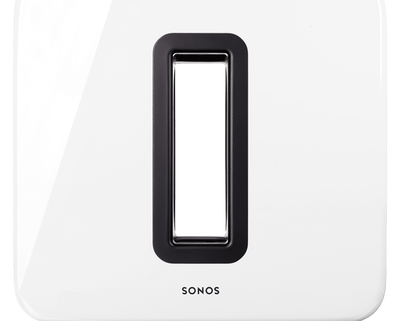 SUB is the Sonos wireless subwoofer, an invaluable addition for any wireless music or home theater setup demanding enhanced low end. 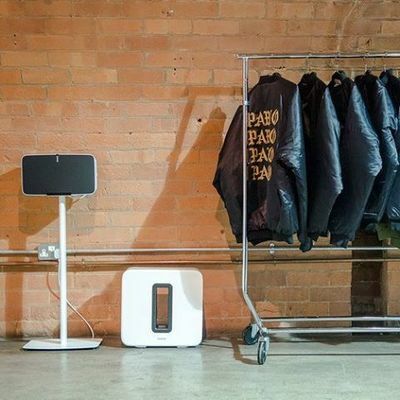 Call Digital Living The Sonos Pros – Digital Living is Sonos Authorized and is the Most Preferred Sonos Installation Company. Digital Living will transform your entire property with an easy to use and affordable whole property Sonos system.